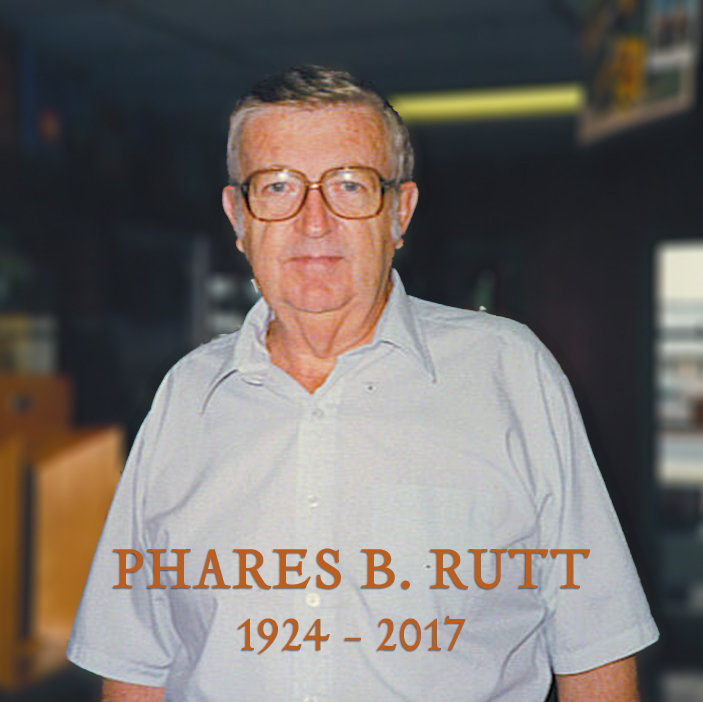 Phares B. Rutt, the founder of Rutt HandCrafted Cabinetry passed away on Friday, March 17, 2017, at the Bay Breeze Health and Rehabilitation Center near his home in Nokomis, Florida. He was 93 years old. Raised in Goodville, Pennsylvania, Rutt founded Rutt Custom Kitchens, now Rutt HandCrafted Cabinetry in 1951. Beginning in a small workshop near his home, he produced cabinetry designs that were at once regarded as innovative and timeless—displaying uncompromising hand craftsmanship unique to southeastern Pennsylvania’s Amish and Mennonite communities. His dedication to crafting architecturally inspired, furniture quality cabinetry was unparalleled, causing news of his work to spread throughout the East Coast. 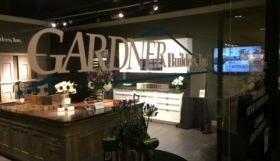 Considered a pioneer by many, he was one of the first in the industry to design and craft true beaded inset, face frame cabinetry – the industry standard for high-quality traditional cabinetry design, then and now. 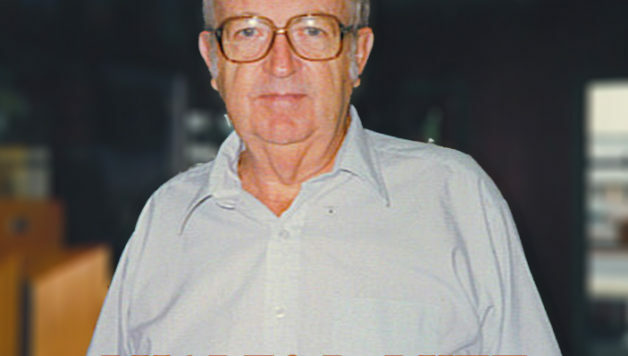 Always one to share his knowledge with others, Rutt was a mentor to many in the custom kitchen cabinet business. 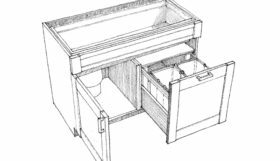 In fact, the roots of many founders of other cabinetry brands can be traced back to Phares. He was instrumental in developing important and unique construction techniques still widely in use and his knowledge of wood tooling was unrivaled. As he refined and improved custom woodworking and cabinetry capabilities, his business continued to grow. 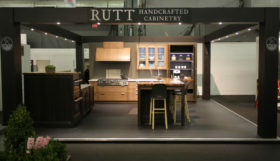 In the late 1950s, Rutt became one of the first cabinetry companies to begin distribution through a network of dedicated kitchen design showrooms. Funeral services will be held on Friday, March 24, 2017 at 2:00 PM at the Christian Fellowship Church, in New Holland, PA. In lieu of flowers, donations may be made either to Gator Wilderness Camp School, 4493 Farabee Road, Punta Gorda, Florida 33982 (the camp is for boys who are at risk) or to Global Disciples, 315 W. James St., Suite 202, Lancaster, PA 17603. With a history of innovation going back over 60 years, the Rutt brand is widely recognized as among the finest handcrafted cabinetry in America. 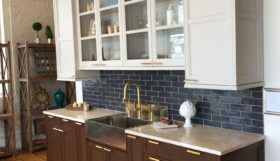 Hand crafted in Pennsylvania, Rutt cabinetry adorns thousands of beautiful custom kitchens with attractive, well designed and durable products. Rutt strives to set the standard for perfection as the Creator of Timeless Originals. Find out more at http://ruttcabinetry.com.